Not his saunter down the beach toward her. Not his unbelievable pick up line. Not the instant, undeniable connection. And not his wings. Yeah. So long happily-ever-after. She may lose everything she ever had. She may be betrayed by those she loves most. But Eden will not be a pawn in anyone else’s game. Her heart is her own. And that’s only the beginning of the end. Congratulations on turning age seventeen. You are now ready for placement by the Council government. For kids in the year 2054, turning seventeen means they’re ripe for Global Alliance work assignments that range from backbreaking drudgery to deadly canal labor. 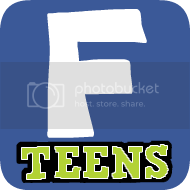 Trying to survive in a desiccated world that’s been ravaged by plagues, AIDS III, and environmental disasters, three “s’teeners” from very different backgrounds think they’ve gotten lucky. Jaym, Reya, and D’Shay are chosen to be among thousands of blenders whose task is to help repopulate Africa after a solar flare left its people sterile. But the continent itself—roiling with civil war and mercenaries intent on crushing the blending program at any cost—poses the gravest danger of all. Separated, the three friends struggle to escape horrific situations, somehow reunite, and reach a camp in the mountains that promises salvation from the harsh and threatening world. Freak. That’s what they called seventeen year-old Donna Underwood in high school after a horrific fey attack that killed her father when she was just a child. Her injuries and rehabilitation resulted in magically enhanced strength, thanks to the iron tattoos branding her hands and arms. As a child of the alchemists, she is both blessed and cursed with a magical heritage that doesn't leave much room for boys, parties and homework. Now, after ten years of wishing for a normal life, she finally has to accept her role in the centuries-old war against the darkest outcasts of Faerie: the Dark Elves. Aided by a gorgeous half-fey dropout, Donna must race to save her best friend’s life - even if it means betraying one of the world’s greatest secrets and confronting the very thing that destroyed her family. Riley Bloom left her sister, Ever, in the world of the living and crossed the bridge into the afterlife—a place called Here, where time is always Now. Riley and her dog, Buttercup, have been reunited with her parents and are just settling into a nice, relaxing death when she's summoned before The Council. 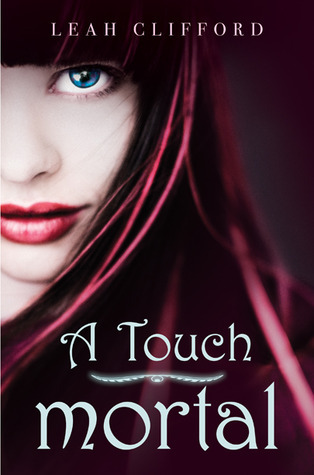 They let her in on a secret—the afterlife isn't just an eternity of leisure; Riley has to work. She's been assigned a job, Soul Catcher, and a teacher, Bodhi, a curious boy she can't quite figure out. 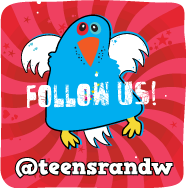 I'd be happy if you could enter and/or spread the word :D Thanks. I am waiting for most of the books on your list too :) The Blending Time is a new to me title, but it looks pretty good. I just read the first Wondrous Strange book and loved it. I am really looking forward to reading book 3. The other books sounds great too. 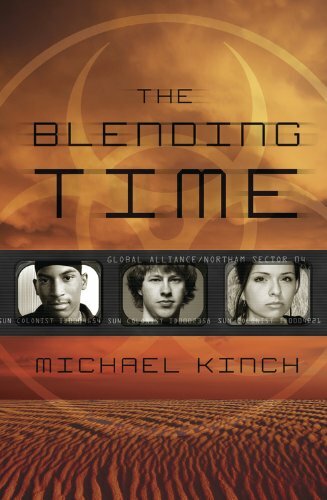 The Blending Time by Michael Kinch sounds very interesting - I love this genre. I will definitely put it on my reading list. Alessandra - we'll check it out! Manga - I thought Blending Time sounded unique. Stephanie - it's one of my favorite series! Lea - considering the storyline, it seems appropriate - and beautiful. Luiloth - I've been reading more dystopian and enjoying it! I'm waiting for Cryer's Cross by Lisa McMann! & Eleni over at La Femme Readers is waiting for my book :)))) haha... sorry, I just can't help but babble about that everywhere. 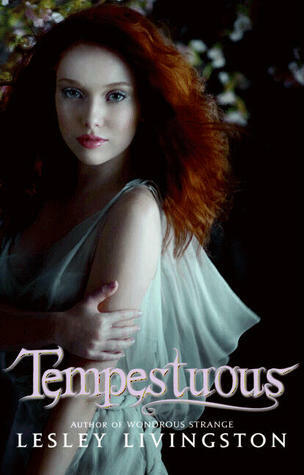 Tempestuous, A Touch Mortal and The Iron Witch have beautiful covers.